When you hear about Russell’s Reserve Single Barrel private selections, a lot of recognizable names come up … Binny’s, Davidson’s, Hi-Time, etc. But you often don’t hear a lot of buzz about smaller local shops picking excellent and unique Wild Turkey barrels. Well, Shawan Liquors of Hunt Valley, Maryland has a Russell’s select, that at least in my opinion, is certainly worthy of a whiskey enthusiast’s praise. Truth be told, credit ultimately goes to Wild Turkey for producing fantastic whiskey – but – when it comes to private selections, few have the experience and even fewer have the talent. Maybe it was luck when Scott & Matt decided on this particular barrel? While that would certainly explain things, it seems far too simple and convenient to claim. From my experience, if you’ve tasted enough single barrel bourbon whiskeys you know when you get a special one. And I believe that’s exactly what these gentleman discovered – a special barrel worthy of their store’s investment and their own personal endorsement. 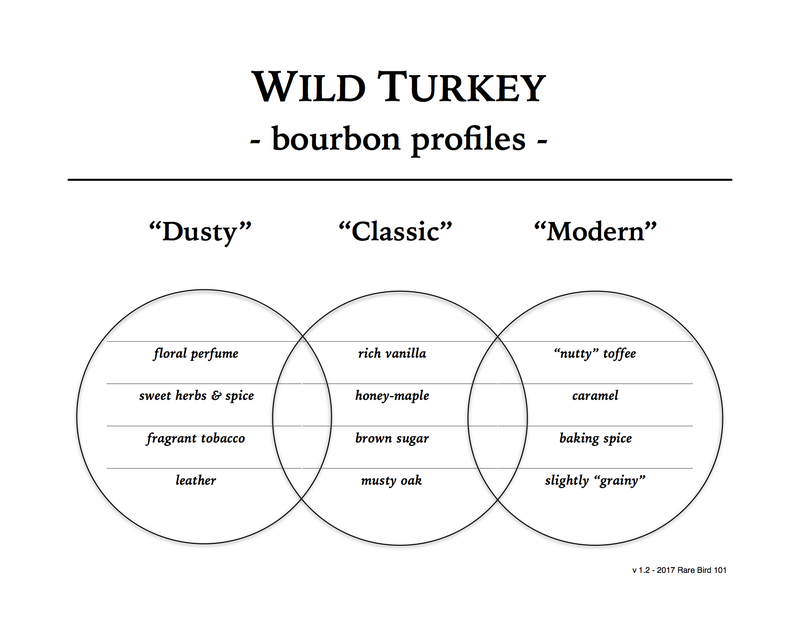 Overall: This is the classic Wild Turkey profile from 10-20 years ago. In fact, the first time I tasted this particular Russell’s Reserve Single Barrel select I was immediately reminded of WT 101 8-year and WT “Old No. 8” from the mid to late 1990’s. That said, there are no “dusty bottle” notes in this Russell’s selection; however, it is most definitely quintessential Wild Turkey – the profile you unfortunately don’t find in WT 101 nowadays. Shawan’s Russell’s Reserve Single Barrel #2293 is a fabulous private selection that has evolved wonderfully over the last week or so (quite possibly the most evolving nose I’ve ever experienced in such a short timespan). Rich, full-flavored, and memorable – this is arguably a vintage Wild Turkey in disguise. It won’t blow your senses away with complexity, but damn if it isn’t one fine single barrel bourbon that hits all the right notes for a old Turkey fan. I’m giving this one a 4/5, as it flirts with 5/5-level, yet stays grounded in the classic “everyman” bourbon profile that Wild Turkey has perfected like no other distillery. To Scott and Matt of Shawan Liquors – excellent work fellas. And to Scott and Matt’s boss at Shawan Liquors – give these guys a raise (please).